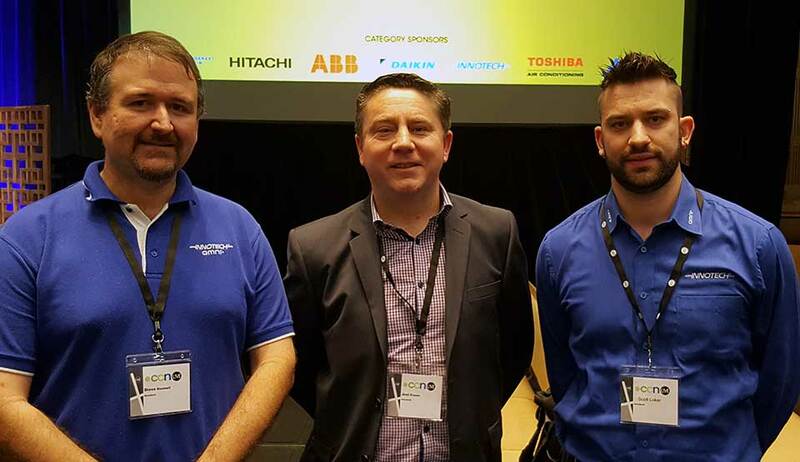 Innotech Control Systems are proud to be sponsoring the 'Leader in Energy Savings and Sustainability' award at the CCN L!VE 'Trade Talk 2017: The Way Forward' Conference. Congratulations to Thomas Heine from ebm-papst A&NZ for taking out this award for 2017. It is important to keep energy savings and sustainability at the forefront of the HVACR agenda to ensure they remain a priority, according to Thomas McIlhatton, distributor manager at Innotech. He said its important because the decision's made today will impact Australia's environmental and economic future. 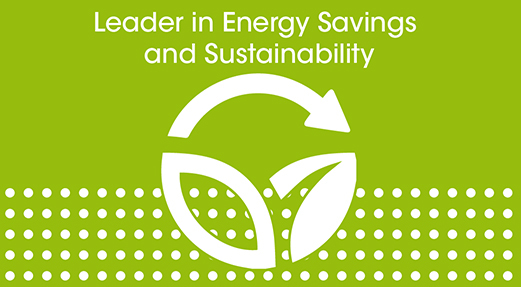 McIlhatton outlined the HVACR agenda yesterday when Innotech formally announced its support for the energy savings and sustainability category of CCN's 2017 HVACR Leadership Awards. "At Innotech we practice what we preach which is why we made the decision to sponsor the Leader in Energy Savings and Sustainability Award," he said. "We really identify with this category as our everyday projects and product development involves energy saving strategies and sustainable solutions; we selected this category to show support for a winner with a similar agenda as our own," McIlhatton said. "Global exposure has shown us that Australians are innovative, and we truly believe that many of the answers to the problems we face globally may be resolved by our own researchers and innovators if they are given support and the right platform. "Innotech has many more plans for the future to further increase energy savings, while decreasing our environmental impact." A privately owned Australian manufacturer of Building & Energy Management Systems (BEMS), Innotech products and solutions are used globally with the company involved with many OEM and end-user projects, often implementing bespoke programming for custom energy solutions. "Our manufacturing facility is also equipped with various sustainable solutions like solar shading, variable frequency fans, energy monitoring, variable lighting control, and water harvesting," he said. Nominations for the HVACR Leadership Awards close this Friday, June 30 with finalists to be announced in the August edition of CCN magazine. Innotech joins other sponsors supporting this year's awards program including ABB, Airefrig Australia, Daikin, Temperzone and Toshiba. McIlhatton said award programs provide a platform that encourage innovation and allow innovators to have their ideas realised and acknowledged by peers. "The awards structure provides a format to showcase research or products to industry, as well as recognising our best and brightest," he said. "Innotech hopes to provide the winner of this award with the incentive to keep being a champion in energy savings and sustainability." It is with great pride that we would like to recognize special achievements over the past 12 months for our valued partners around the globe. It was an exciting time for Innotech this year as since we had an Omni Product release in late 2016.